A law firm with a strong presence along the Gulf Coast, has expanded into Baton Rouge, Louisiana. Liskow & Lewis, a law firm with a strong presence along the Gulf Coast, has expanded into Baton Rouge, Louisiana. 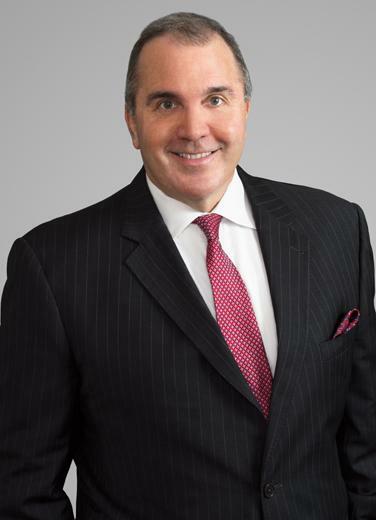 The Baton Rouge office will be managed by Matt Jones, a thirty-year Liskow & Lewis lawyer. Matt previously practiced in the firm’s Lafayette office, but has been serving clients in Baton Rouge for decades. The firm is excited to introduce an addition to the firm, Paul Adkins, an energy and commercial litigator who will join Matt in Baton Rouge. 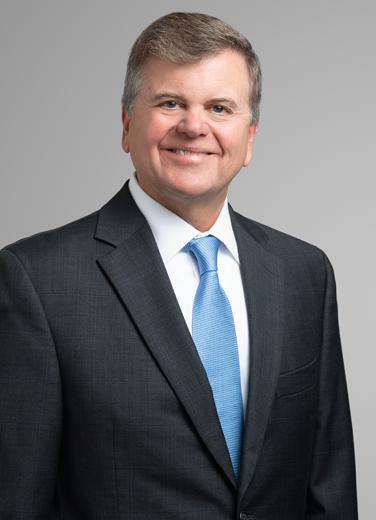 Paul has broad experience with commercial disputes, as well as cases involving oilfield contamination, mineral landowner and lessee disputes, mineral regulatory issues, and other aspects of oilfield litigation. The firm’s nearly 140 lawyers serve a variety of clients from small businesses to many of the world’s largest companies in the energy and oil and gas industries. Liskow & Lewis is strategically located along the Gulf Coast with offices in New Orleans and Lafayette, Louisiana, Houston, Texas, and now Baton Rouge, Louisiana. If at any time you would like to unsubscribe from Liskow & Lewis' E-Communications, please use the SafeUnsubscribe® link located at the bottom of every email that you receive.